Twitter launched free Twitter Analytics under Twitter Ads. 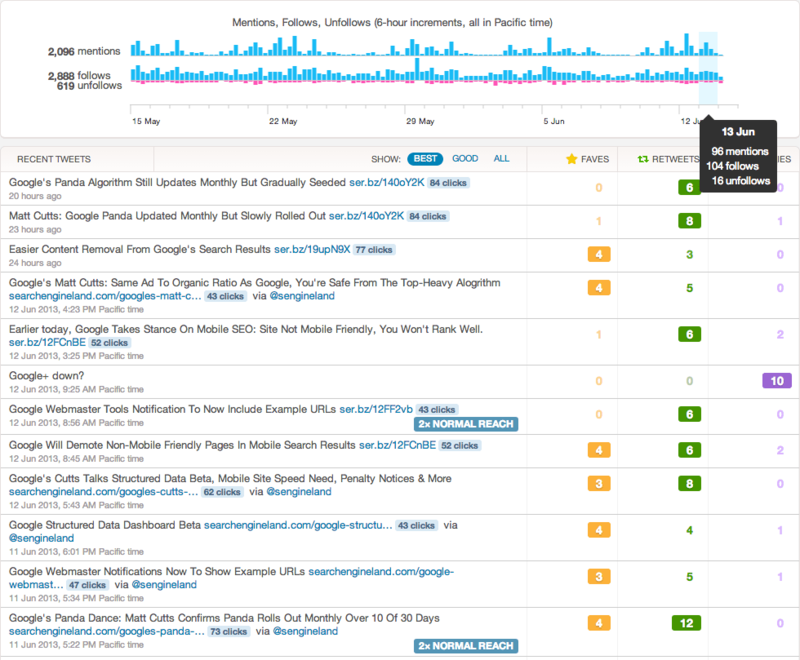 The Twitter Analytics are pretty basic, giving you basic information about what you share and how many mentions, retweets, favorites, clicks and replies each tweet gets. 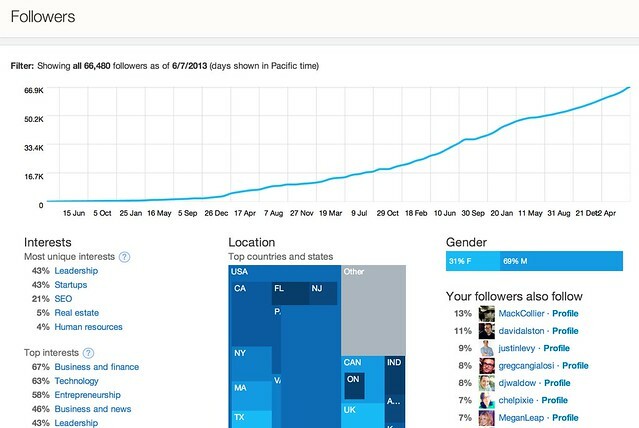 It also shows you follower activity, such as the number of follows and follows over a period of time. I personally cannot load my followers analytics at this time, but I can share a screen shot of my timeline activity, so you can see what it looks like. The biggest complaint now is that it doesn't work for most people. I suspect because so many people are still trying it out.